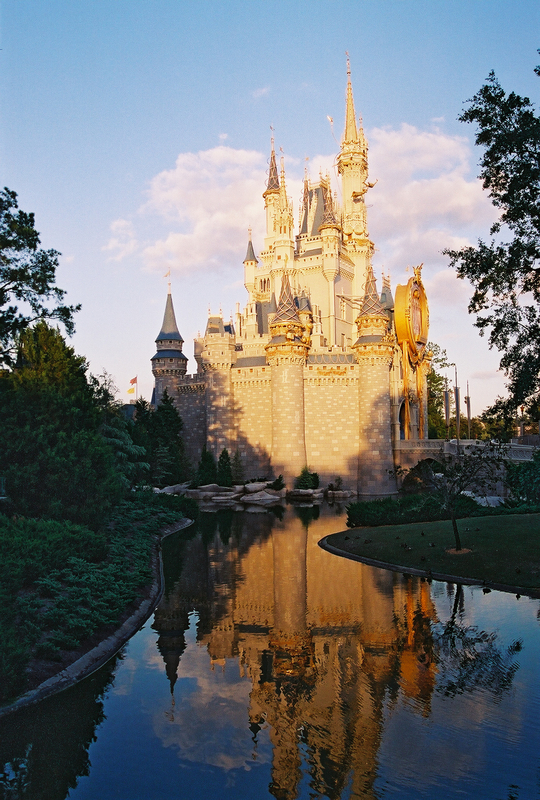 The Disney Travel Tome is a highly subjective and highly opinionated guide on how to “do” Disneyworld based on 60+ trips, both with and without children. It has been updated as of September 10, 2018. This is one of my favorite photos (that I’ve taken, anyway) of Disneyworld. It is truly the happiest place on earth!